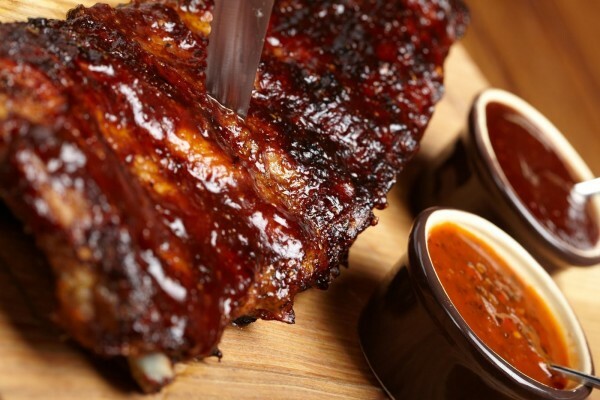 Half Price Full or Half Rack of Ribs Dinner with choice of two sides and freshly baked rolls. 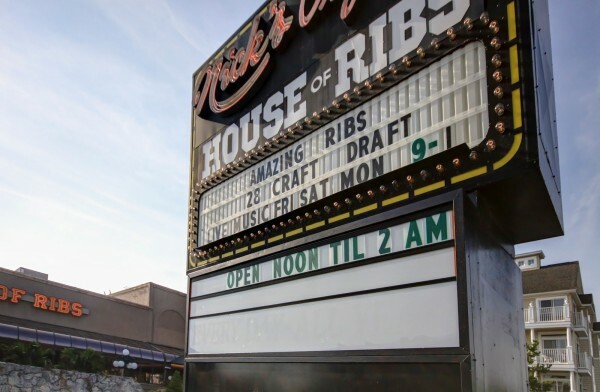 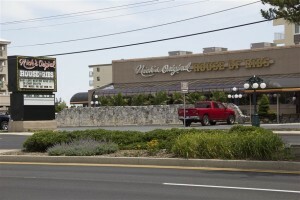 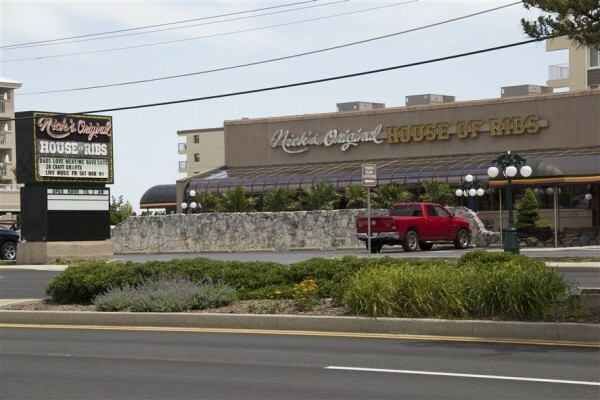 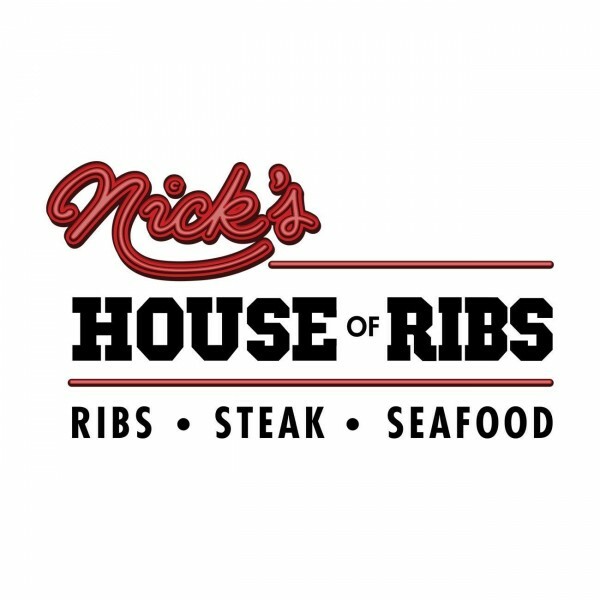 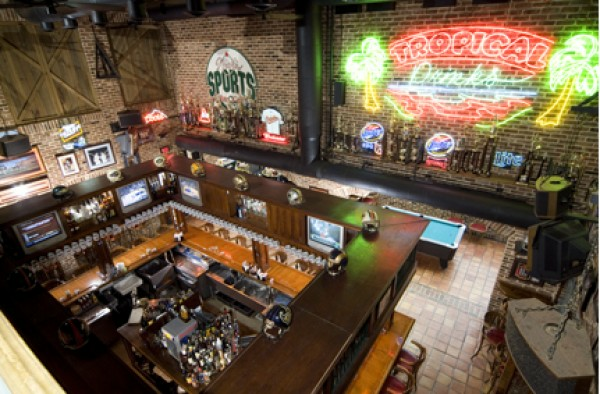 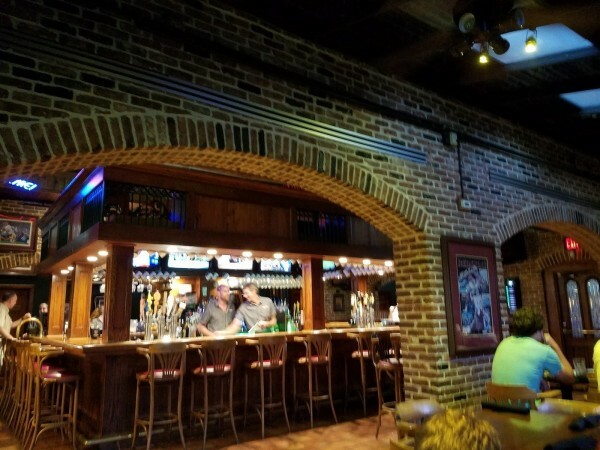 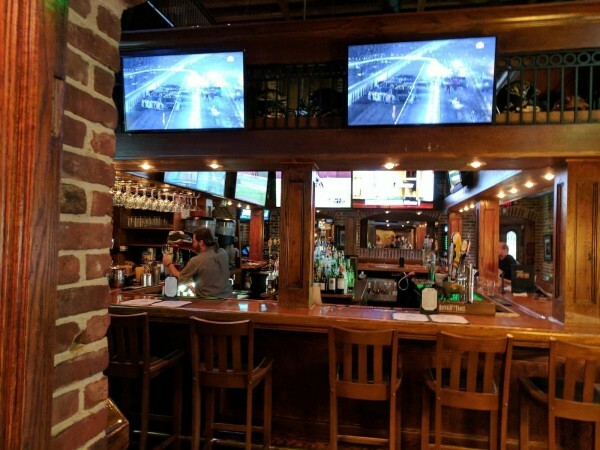 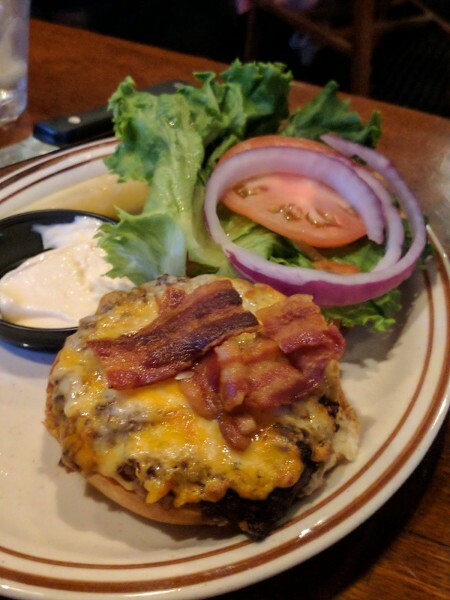 Nick’s Original House of Ribs is recommended by tourists and locals alike as their favorite restaurant and sports bar in Ocean City. 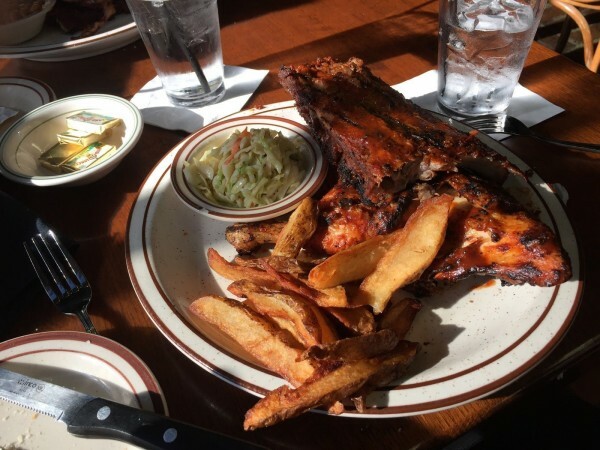 Famous for the best baby back ribs on the beach it’s no wonder why families make this a dining tradition when visiting the Maryland shore. 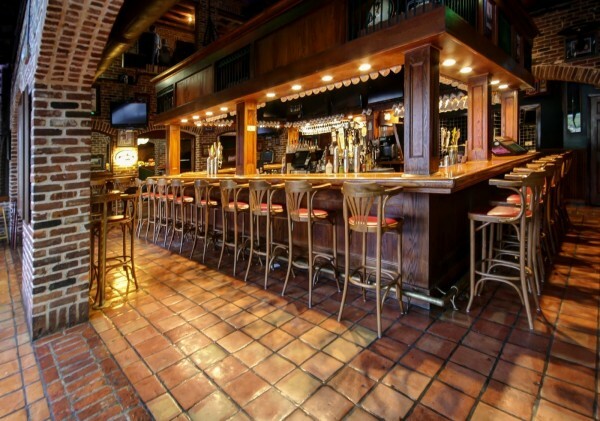 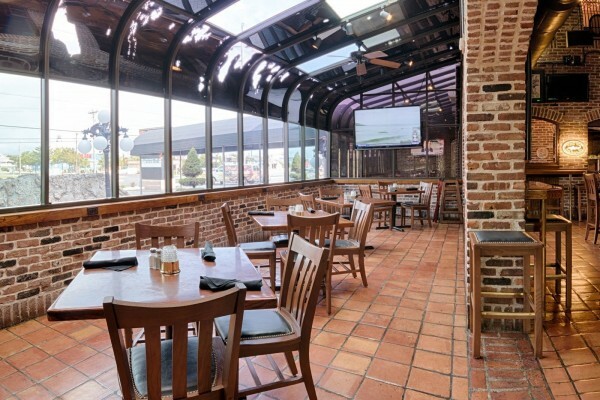 A large selection of dinner entrées including the jumbo lump crab cakes, juicy Black Angus steaks, prime rib, burgers, and barbecued shrimp will tempt every appetite in the group. 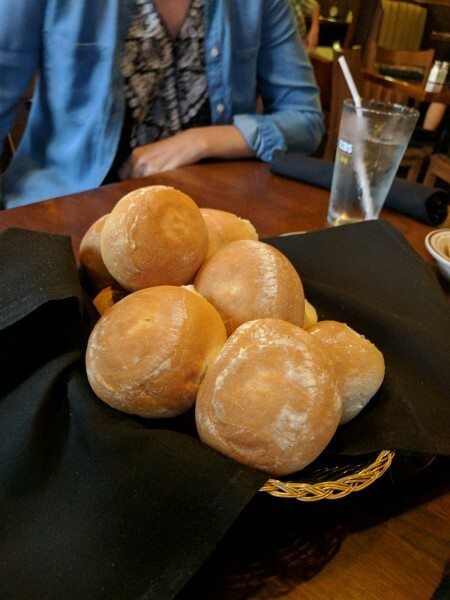 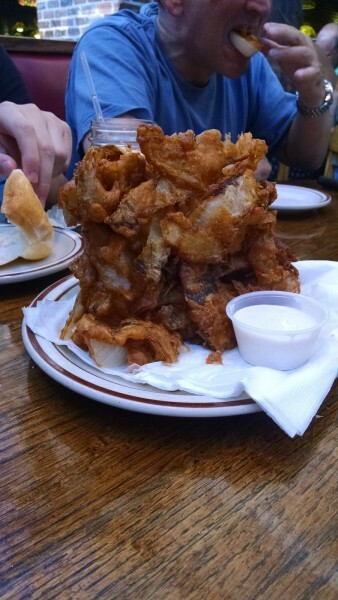 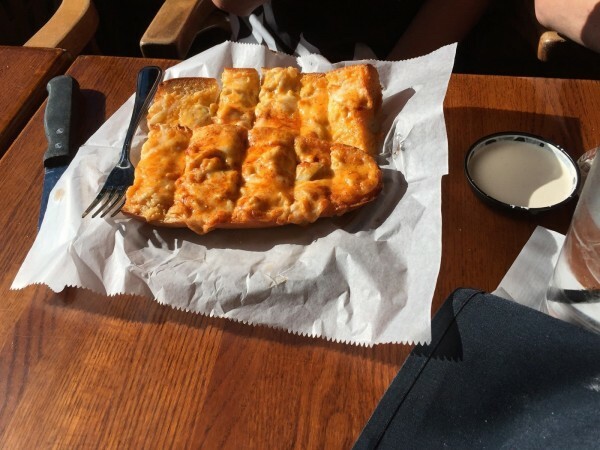 And, even the kids will love sharing appetizers such as Nick’s fabulous onion loaf, crab toast and potato skins before selecting their meal from the children’s menu. 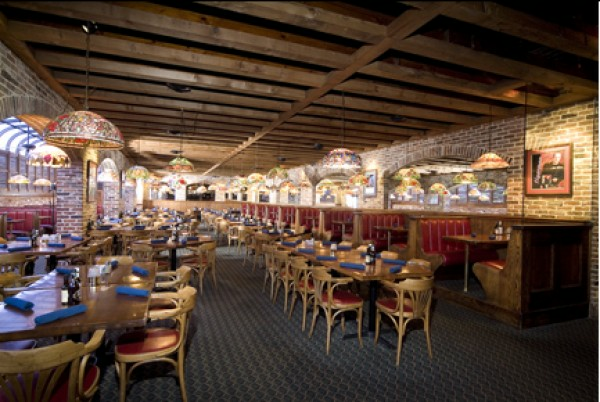 Top off any one of our great meals with a cool Banana Daiquiri or Strawberry Colada and you’re in paradise.